Traditional offline advertising is dwindling, while digital marketing is thriving. If you want to stand out from your competitors, it’s important to know where to invest your dollars. Here’s 6 traffic sources you need to test in 2019. 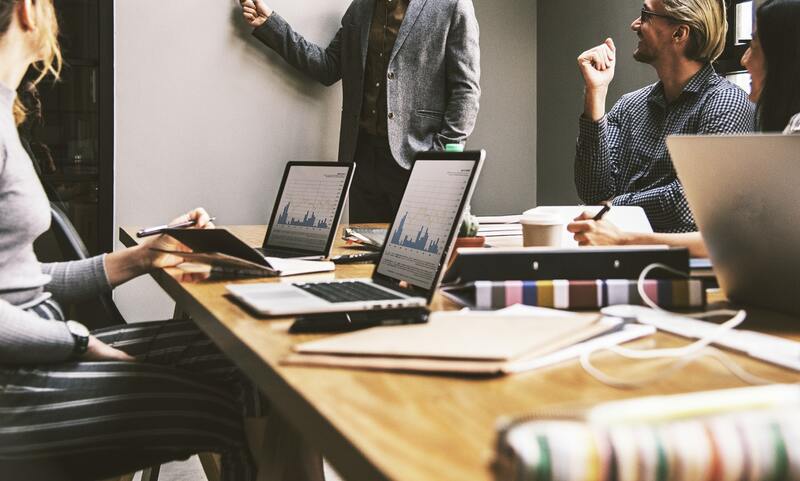 With 2019 just around the corner, there’s no better time than the present to think about your digital marketing strategy for the following year. However, when it comes to planning where to spend your dollars to get the best return on investment, there isn’t a one-size-fits-all approach. This is why it’s so important to test a combination of different digital traffic sources to see what works best for your brand. But how do you know which direction is the right avenue for your business? This is where your brand objectives come into play: by establishing the needs of your business, you can gauge which traffic sources will work best for you, and in turn, you can determine where you should invest your digital marketing dollars in 2019. Once you’ve established your brand objectives, you can work towards where your ad spend should go. For example, if you’re launching a new product, you might find a bigger return on investment through SEO marketing and not Instagram. • Do you want to increase brand awareness? • Are you looking to grow your market share? • Are you launching new products or services? • Are you targeting new customers? • Do you want brand loyalty? • Are you looking to increase user engagement? Now, you need to find what kind of traffic sources will give you the best return on investment. As every brand and business is different, this involves a bit of trial and error – but the results are incredibly rewarding. Facebook still reigns as the number one social media site, but it’s not just for friends to connect – it’s become a place for businesses to market themselves through strategic self-promotion. For example, did you know that you can run highly targeted campaigns by directing specific Facebook users to your ads based on their age, location, education, and interests? It’s a great way to narrow that sales tunnel and get more qualifying leads. You can also run multiple ad versions simultaneously to see which one works best for you. If you’re not investing dollars in Facebook marketing for 2019, you could be missing out on a lot of potential sales and exposure. While it’s true that social media platforms aren’t necessarily the most effective for generating B2B leads, LinkedIn is the only exception as it’s a great traffic source for B2B campaigns. Just like Facebook, you can find prospects via the Advanced People Search by location, current company, industry, past company, school, profile language, and even non-profit interests. Similarly, you can seek exact match target audiences by looking for groups and joining them, maintaining a level of communication within the group, and then naturally nurturing leads that way. “What’s your Instagram handle?” is now the equivalent to asking for a business card in the ‘90s. Instagram is the fastest growing network with over 1 billion users worldwide (and growing!) 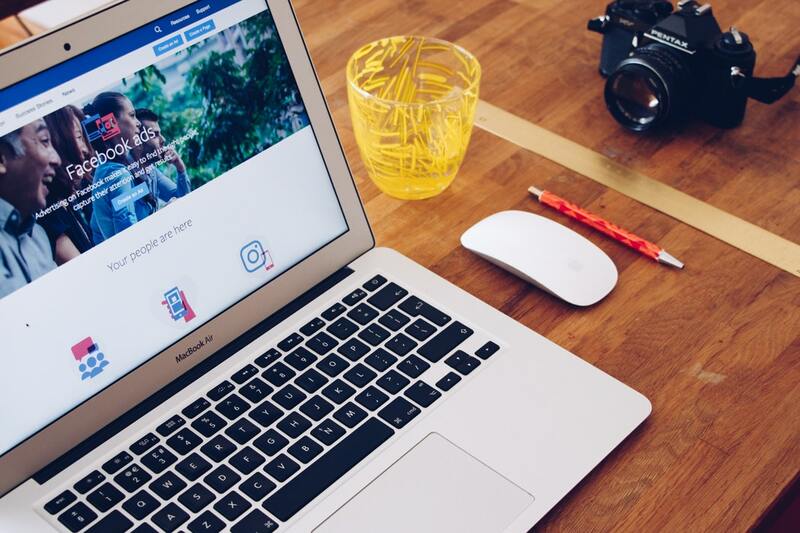 As it’s an image-based social media site, it is a great way to visually grow brand awareness and introduce customers and potential clients to your products. 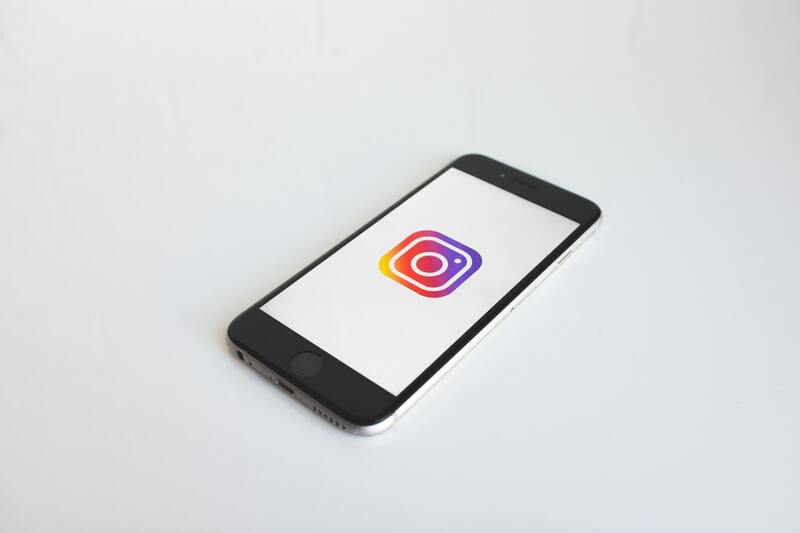 By setting up an Instagram Business Account, you are able to tap into analytics about your posts, including how many times a post has been saved, the amount of interactions (which can mean comments and likes), impressions, audience reach, and your most popular posts. You can even promote a paid post to extend your reach. Just remember that every social platform has a distinct voice, and Instagram is known for its light-hearted, authentic tone. Don’t be afraid to have fun with it and let your brand personality shine through. Emoji essential. Google Ads – Google’s pay-per-click (PPC) marketing system – can work for almost any type of business. It enables brands to quickly capture people who are actively searching for a product or service. Without going into the nitty gritty, Google Ads uses a variety of tools – such as bidding, keywords, landing pages, budgets, and ad copy – to quickly get the word out and advertise what’s on offer. By implementing Google AdWords into your digital marketing strategy, you can run your ad on a private website or in the search results – or both. Regardless of the area you’re in, content marketing and SEO (Search Engine Optimisation) are some of the most powerful tools to create a strong and competitive brand presence for long-term success and exposure. To break it down into simplistic terms, SEO is the process of proving to search engines that your site is the best, most authoritative, and most trusted site they can offer to their customer – the searcher. This can be achieved via writing high-value and unique blogs and articles that incorporate specific keywords that target what the searcher wants. Not necessarily a new marketing technique, influencer marketing is a cost-effective way to increase brand awareness and reach relevant potential customers. It works by implementing one of the oldest techniques in selling: trust. We are more likely to buy a product or service from people we know, like, and trust – and influencers fulfil every one of these measures. If you’re hosting an event for your brand, announcing an industry influencer to speak or even appear is a massive drawcard. Need help in deciding where to invest your digital marketing dollars in 2019? Book your personalised digital strategy today with JTB Studios.